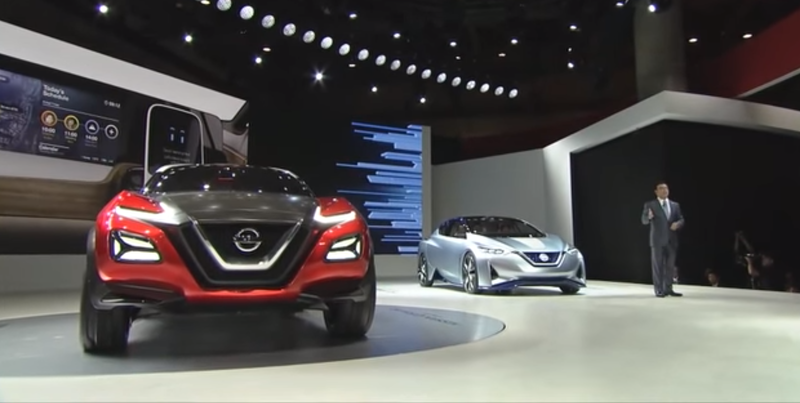 Nissan had its press briefing today for the opening of the Tokyo Motor Show 2015 and the Japan-based company reaffirmed its commitment to electric vehicles with 3 new EVs on stage. Nissan to unveil a second EV concept at the Tokyo Motor Show next week? 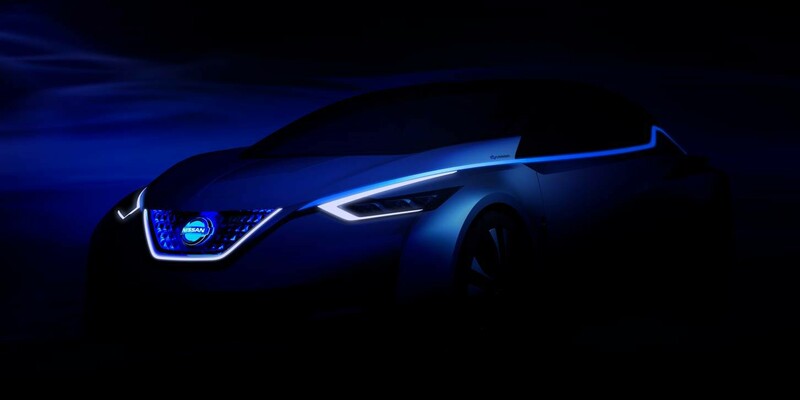 Nissan sent out a teaser this morning with only a picture (above) and the tagline “the future vision of car intelligence and electrification”. The company added the press release to its “Tokyo Motor Show” stories, which starts next week. 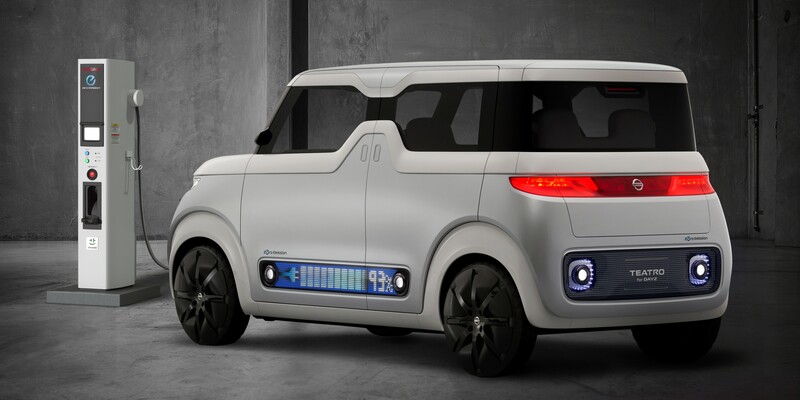 If the company is indeed unveiling this electric vehicle at the show, it would make for two new EV concepts for the Japan-based car manufacturer.The company already announced the Teatro concept to be unveiled at the event.